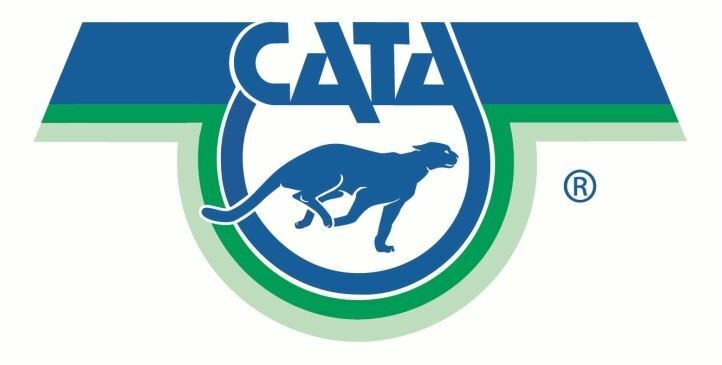 The purpose of Meridian Township hosting this joint CATA BRT Community Conversation isto hear a formal presentation from CATA and gather input from Meridian Township residents and businesses. According to the CATA BRT website, CATA BRT is abus-based mass transportation system. The BRTis intended to be a rapid service. Their website states that their project seeks to improve theoverall multimodal transportation networkand create unique public spaces throughout the corridor. The proposed project is being built within the existing right of way, which – based on available space – may constrain theelements that can be included in the design. Please join us and take part in this community conversation.